WCCE launches its fourth edition of the Civil Engineering Excellence Awards. The first presentation of the Award was made in 2010 during our 5th General Assembly of WCCE. This fourth edition's awarding ceremony will be held during WCCE's 13th General Assembly to be held in Sucre, Bolivia on the last quarter of 2018. Candidacy submissions are open until July 15th. The awardee, civil engineer as defined by the WCCE member society of the nation in which he or she resides is to be selected based on his or her noteworthy contributions to the practice, theory, or public status of civil engineering. Nominees should possess appreciable experience in the profession, international standing as well as significant educational accomplishments. Any professional civil engineer can be nominated without any restriction on the age or area of expertise. Award application should be based on a project or service to the public or profession performed throughout his/her civil engineering career. Only one award can be granted per individual. Only national members of WCCE may submit nominations. Only one nomination per award term of two years may be filed by each WCCE member organisation. Updated unsuccessful nominations may later be submitted again. Statement of compliance explaining the merits of the nominee that make him/her comply with the requirements of the Award. At least four supporting letters from senior personalities who know the nominee well. Major civil engineering projects proposed/initiated/directed/realised. Patents and other innovative contributions to civil engineering. 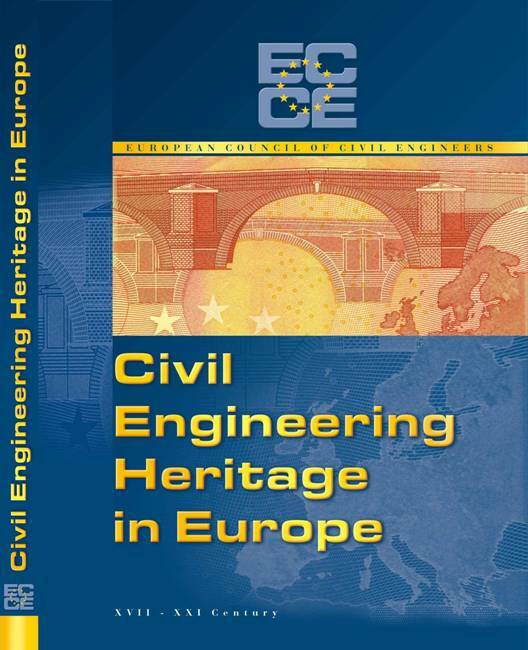 Contributions to the theory/practice of civil engineering. Contributions to the public status of civil engineering. Published works such as books, journal papers, conference papers etc. Leadership abilities and potential as a role model. Candidacy submission guidelines can be downloaded here.